One day a couple decided to use their love and work as a team to turn an ordinary job into their passion. This is how Lovvia Wedding was born. We make films that inspire this passion by listening to your dreams and suggesting creative and thoughtful ideas. Our goal is to make one of the best days of your life, unforgettable. 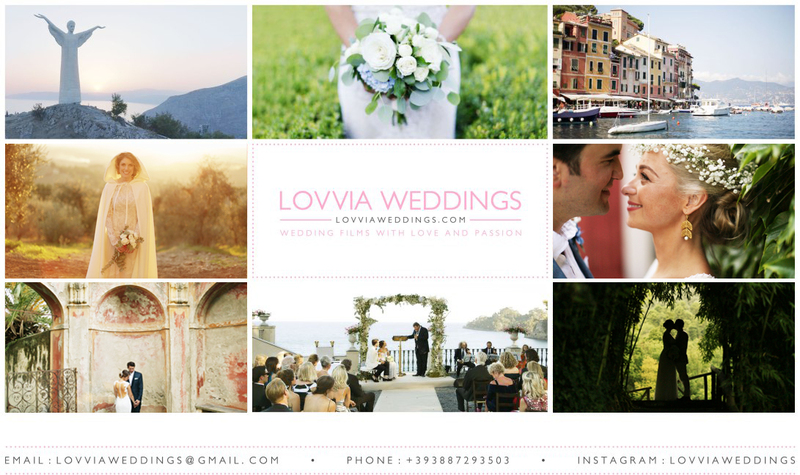 We are italian wedding videographers base in Cinqueterre. Feel free to contact us if you need further info about our services. We will reply as soon as possible.